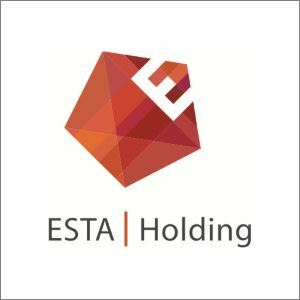 ESTA Group is one of the biggest players in Ukraine’s commercial real estate market. 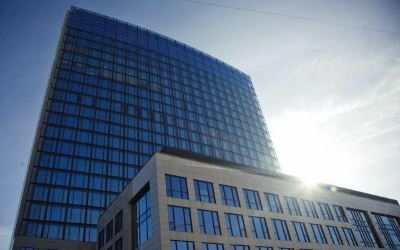 Focused on developing and investing in commercial property, the Group’s portfolio includes office centres, malls, hotels and other real estate operations. 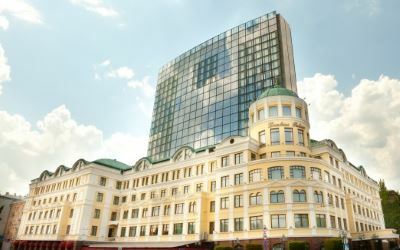 The Group’s current projects include the Kyiv TSUM shopping mall, the Opera Hotel (Kyiv), the second stage of the Leonardo Business Centre (Kyiv), office buildings in Kyiv and a cottage town in Pluty village (Kyiv Oblast). 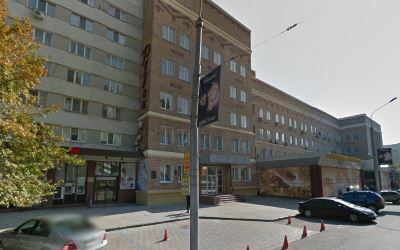 The assets of ESTA Group (the Donbas Palace Hotel, Park Inn by Radisson Donetsk, the Pushkinsky Business Centre and office buildings on Postysheva Street and Artyoma Street) are located in Donetsk. 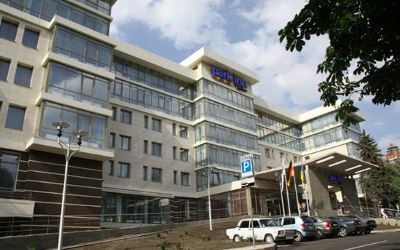 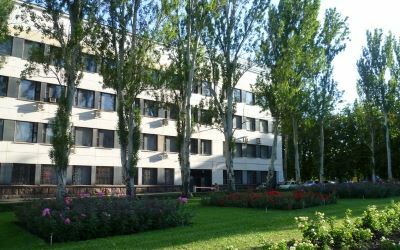 In July 2014 employees of the Donetsk office of ESTA Holding were relocated to Kyiv.